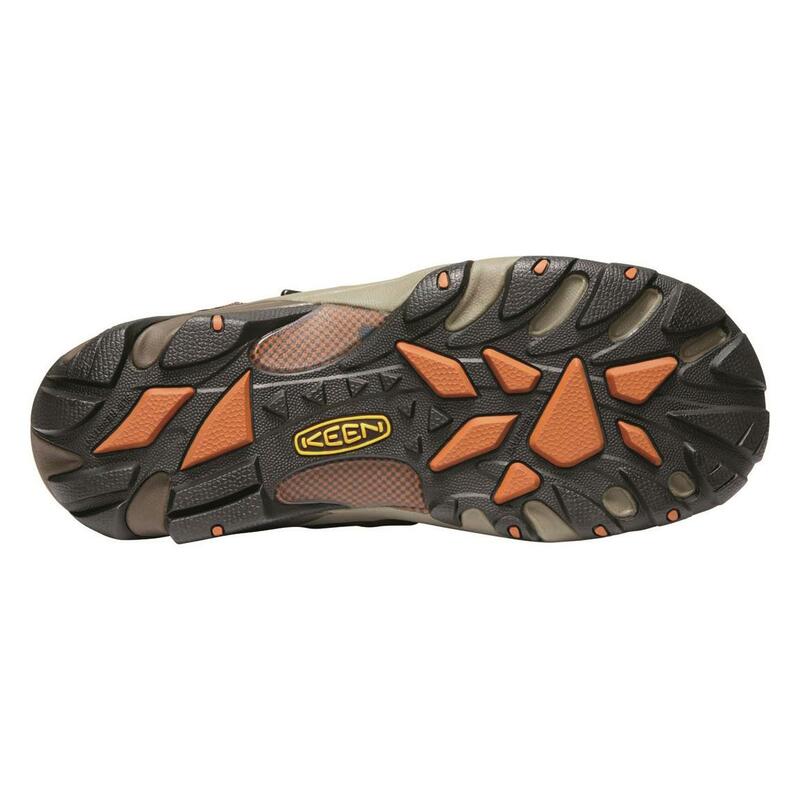 KEEN® quality and comfort—with major savings! Introducing the KEEN Utility® Cody Mid, a true multi-purpose Work Hiker that's equipped for backcountry punishment or the "landmines" of a job site. 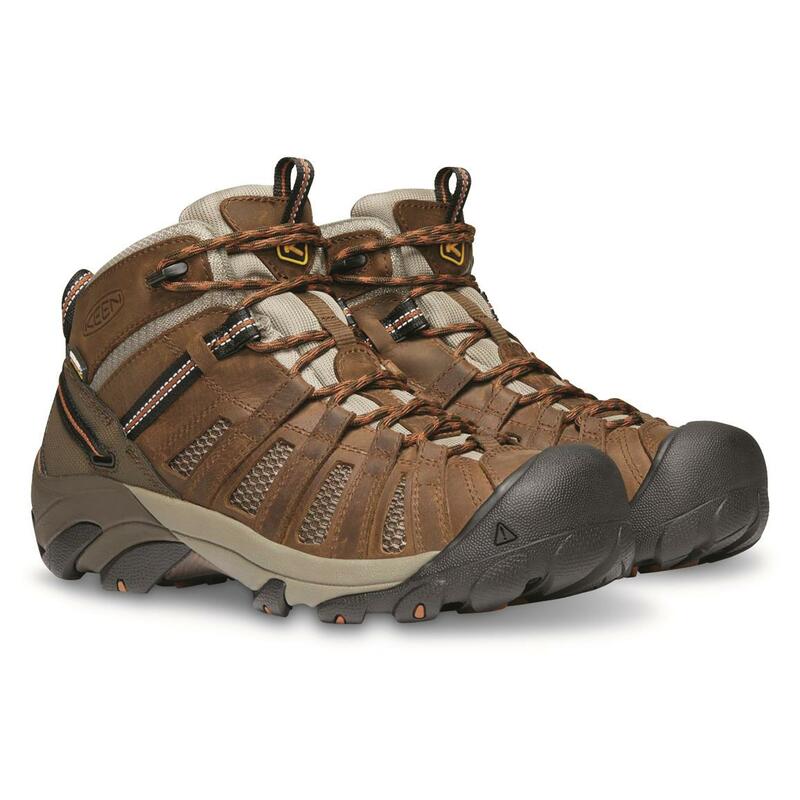 Rugged nubuck leather and nylon uppers take daily use and abuse in stride, and the rubber toe and heel bumpers add a layer of reinforcement for even more durability. 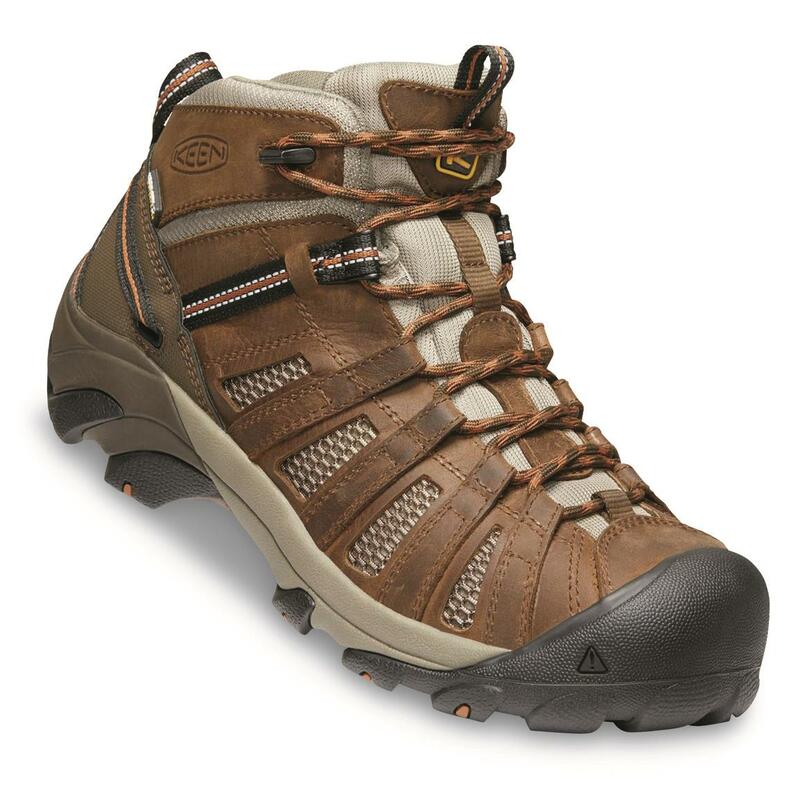 Inside, a contoured heel lock provides a locked-in fit with no slipping, no sliding. Sandwiched between the insole and outsole is a torsional stability shank that prevents the Boots from twisting—and helps prevent any nasty falls. 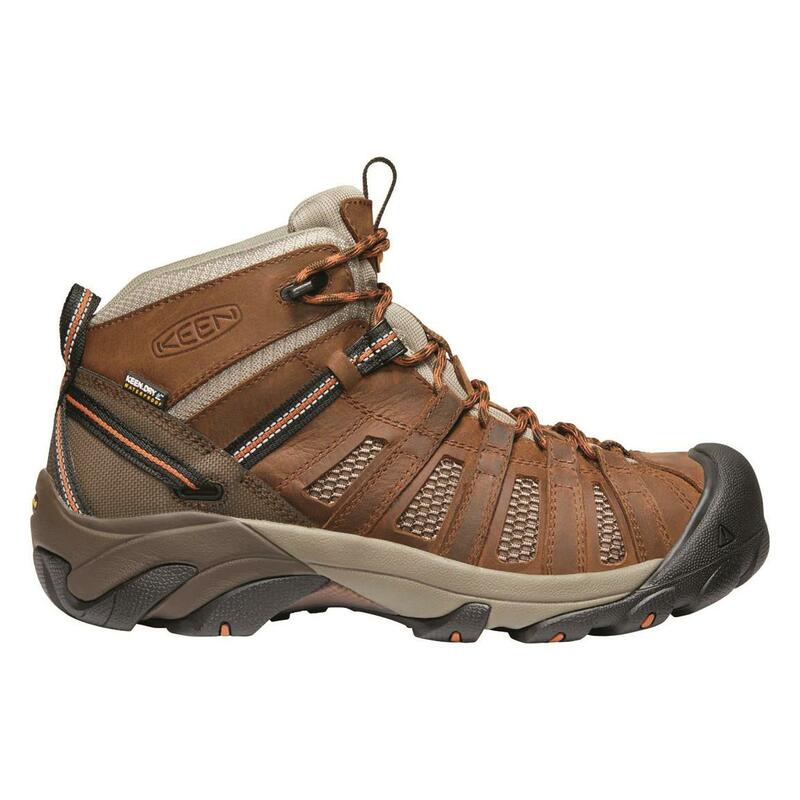 For work or play, KEEN Utility delivers yet again. We found a limited supply, but with savings like this, our stock won't last…so don't wait! Weight per boot (approx. ): 28 oz.